Not all ham tastes the same. 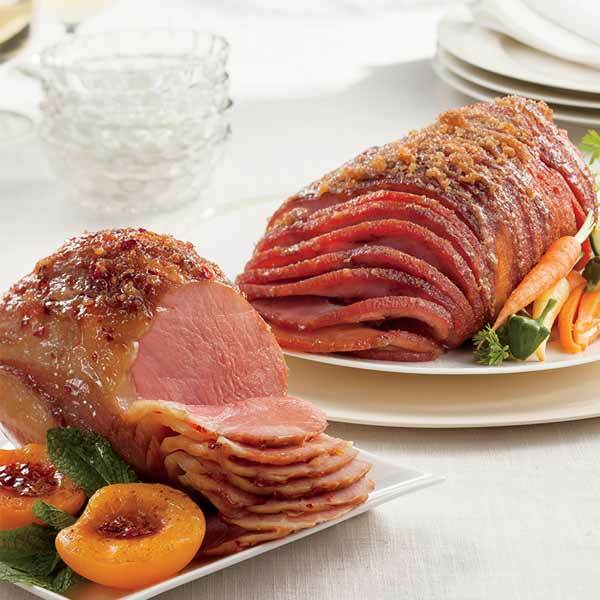 Here are two distinctly different styles to suit every ham lover's taste. 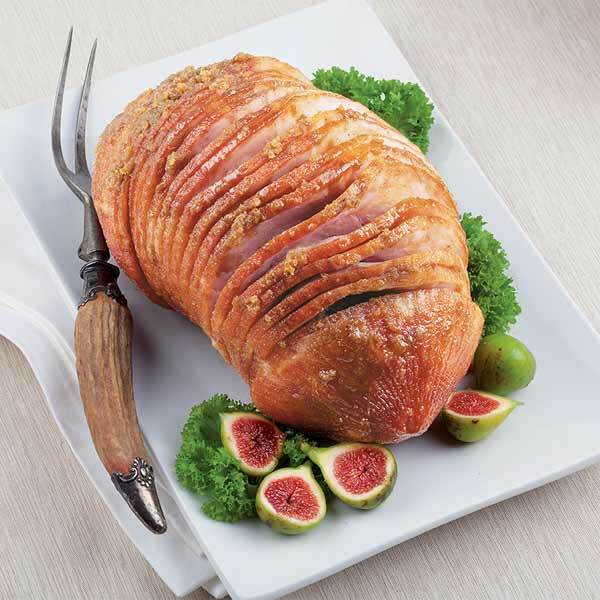 The Boneless Petite Country Ham, 2-3 lbs., is dry salt-cured and aged to a mahogany tone. Fully cooked, ready to heat and serve. 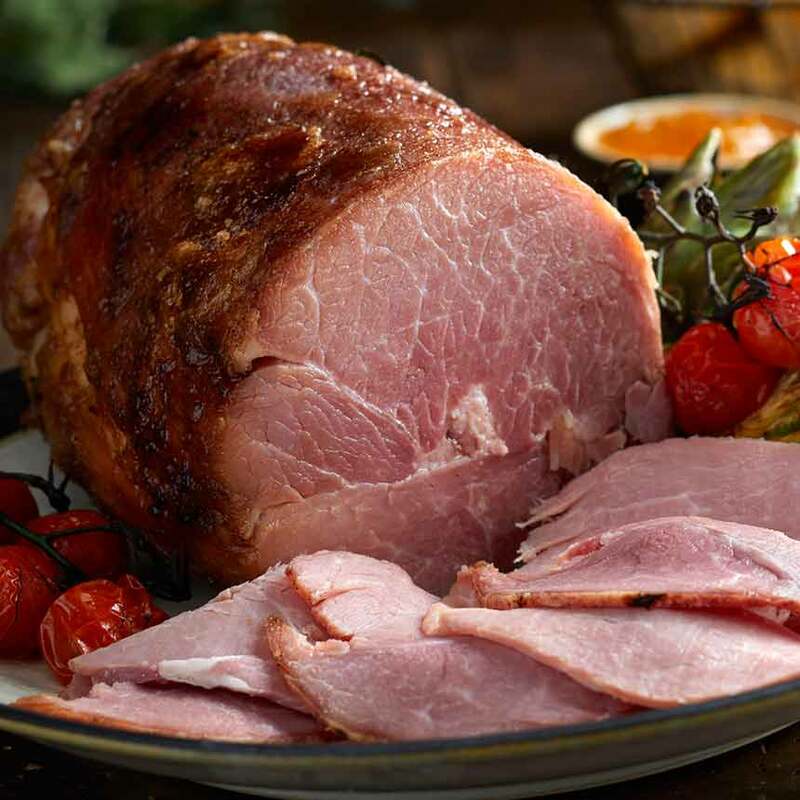 The fully sliced, Cooked Boneless Smoked Sweet Ham, 3.5-4.5 lbs., is extra lean, with less salt and a smoky, savory sweet flavor. 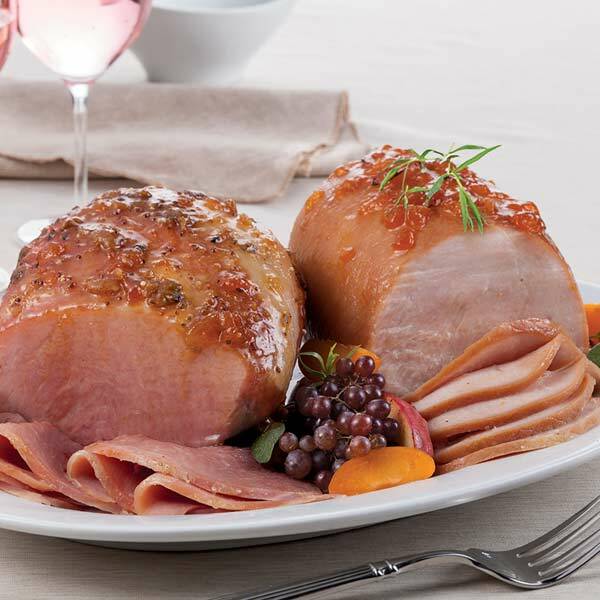 The Sweet Ham also includes a glaze pack that greatly enhances the flavor. Needs to be heated before serving. 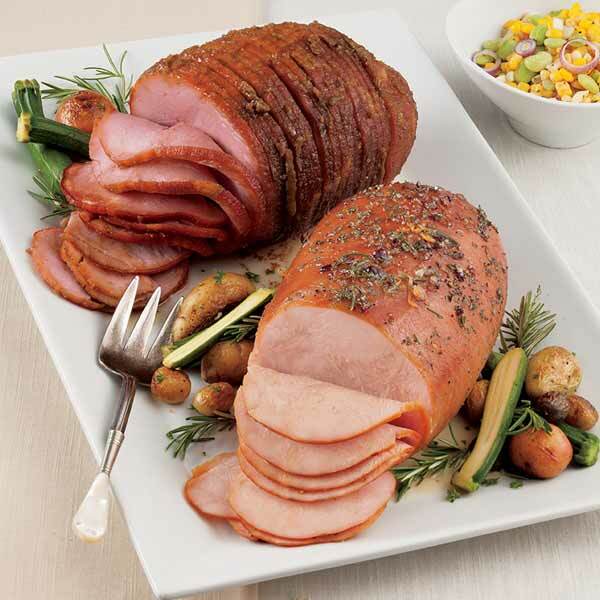 The best of both worlds together for easy gift giving and entertaining. Each ham serves 18-20. Ingredients: Pork, Water, Honey Granules, Salt, Sugar, Sodium Phosphates, Sodium Nitrite, Sodium Erythorbate, Refined Soy Bean Oil used as a processing aid.